Produced naturally in the body, Ubiquinol is the active form of CoQ10 and is one of the most powerful known, fat-soluble antioxidants in the body. It is essential for the effective functioning of our cells. Ubiquinol is required for 95 percent of your cellular energy production and is found in every cell in your body. The highest concentration is found in your heart, and promotes optimal cardiovascular health. 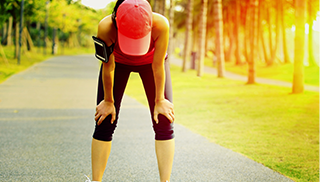 Feeling tired or fatigued? You may be suffering from low levels of Ubiquinol in your body. Your body needs Ubiquinol to generate energy. It acts within your cells to naturally increase energy levels. Have you ever wondered why you can’t shake the feeling of fatigue, no matter how much you rest and how good your sleep is? 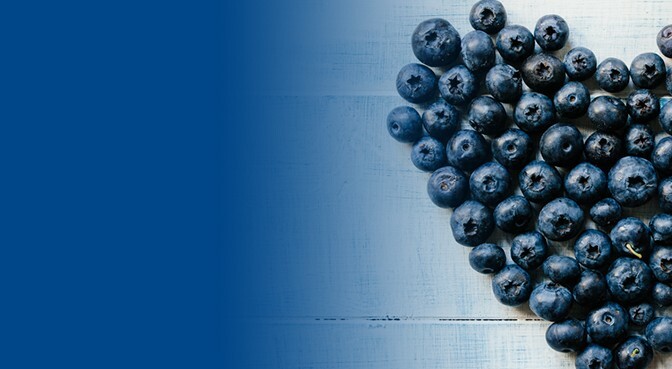 The answer may lie in depleted levels of Ubiquinol, the antioxidant found naturally in the body that is responsible for supporting energy production. Ubiquinol is the active and non-oxidized form of CoQ10 (Coenzyme Q10) readily usable by your body. What is the difference between Ubiquinol and regular CoQ10? Ubiquinol is the most readily absorbed form of CoQ10 and is one of the most powerful fat-soluble antioxidants in the body. Ubiquinol is also the major form of CoQ10 in the body (over 95%). CoQ10 is a required nutrient found in every cell of your body and is vital for providing energy to your cells, helping your organs perform at their best and protecting your cells and blood from oxidation. What’s the difference between Ubiquinol and CoQ10? Ubiquinone is the oxidized form of CoQ10 and has been taken as a supplement and studied for more than 30 years. 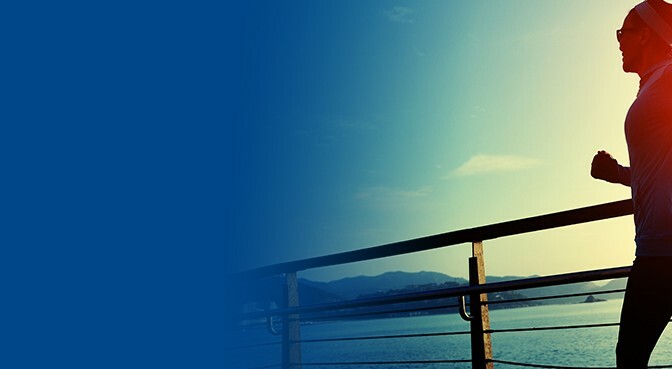 Over the past three decades, CoQ10 has been recognized for its benefits to general health and wellness as well cardiovascular and neurological health. To generate cellular energy, the body must convert ubiquinone into ubiquinol. 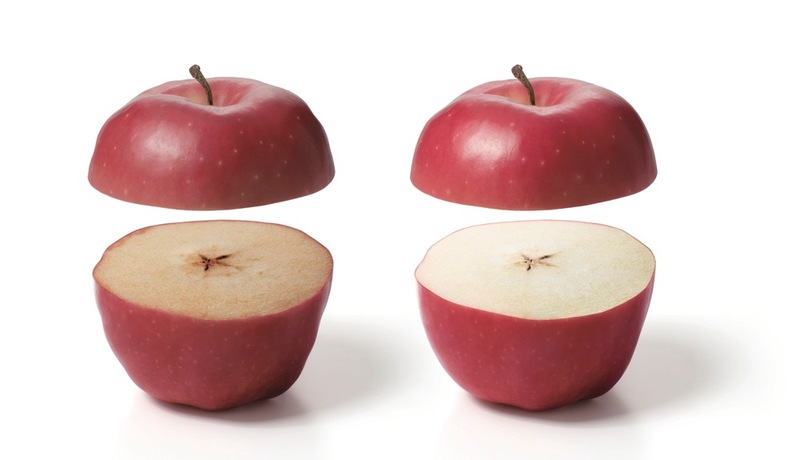 Without this conversion, the body’s energy production process cannot be completed and energy levels cannot be sustained. Thus, both are critical to sustaining your body’s natural energy. The reduced form of Ubiquinol has only became available in supplement form in recent years and is now available internationally. This website is accessible from many geographical locations, and the information that it provides regarding Ubiquinol™ is not applicable to nor intended to satisfy the requirements of all countries. 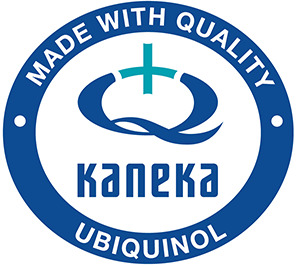 Kaneka Pharma Europe supplies Ubiquinol™ as a raw material to companies that produce a variety of Ubiquinol™-containing products. Kaneka Pharma Europe does not make any claims regarding the use of these finished products and each manufacturer is responsible for ensuring that the claims made for and use of its products comply with the regulatory requirement of the locations in which it markets its products.